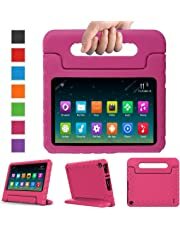 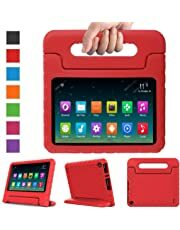 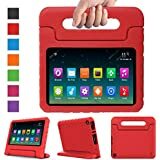 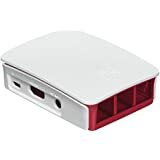 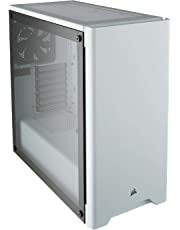 • Computer cases are made from many different materials, but usually, your choices are plastic or metals like aluminium and steel. 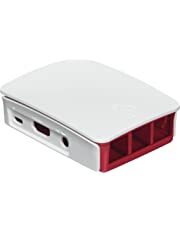 Metal cases are durable and reliable, but they also contain sharp edges so care should be taken when handling them. 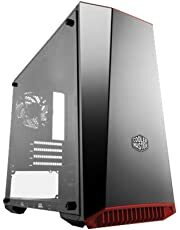 More unusual materials include wood and Styrofoam. 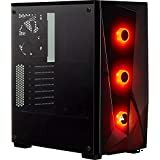 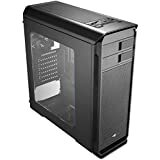 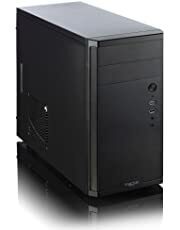 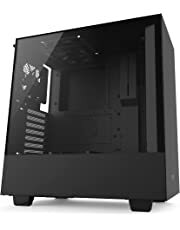 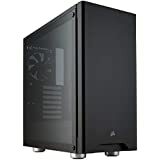 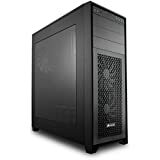 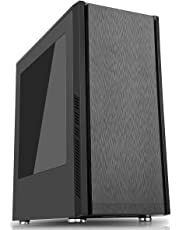 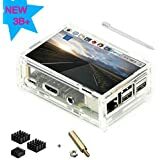 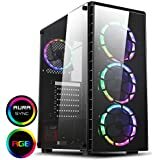 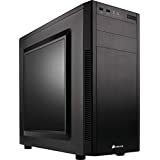 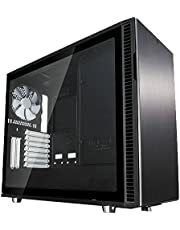 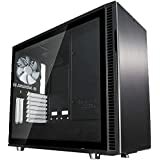 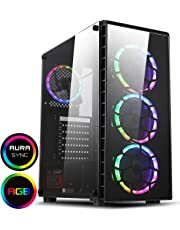 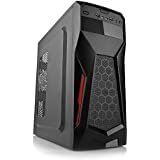 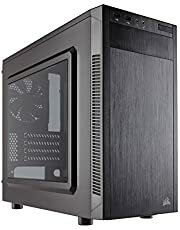 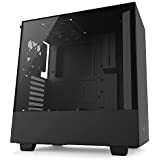 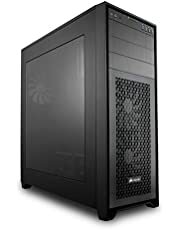 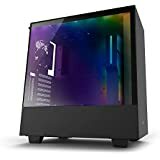 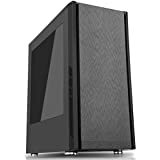 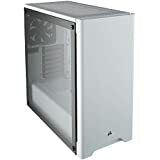 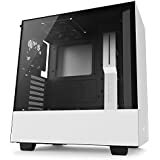 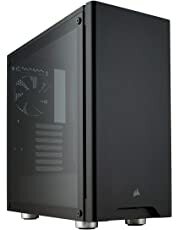 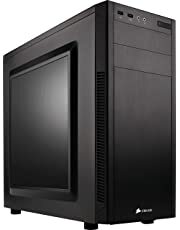 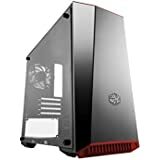 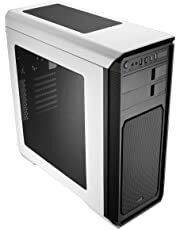 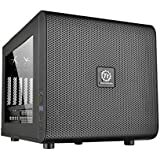 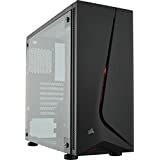 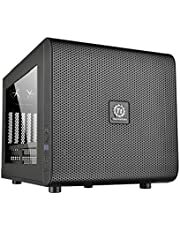 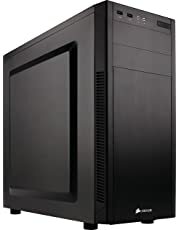 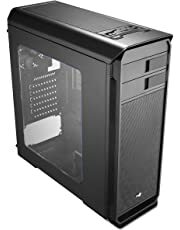 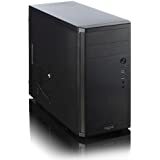 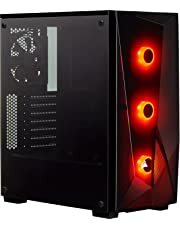 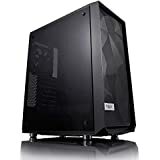 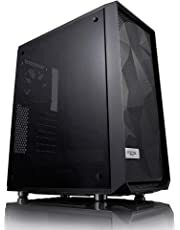 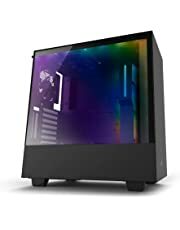 Are you looking for computer cases or other computer components? 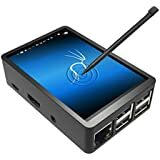 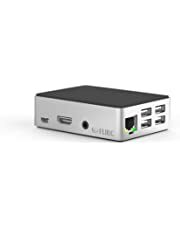 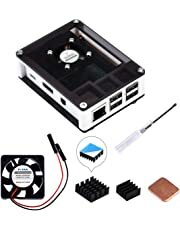 Shop our Computer Components store.